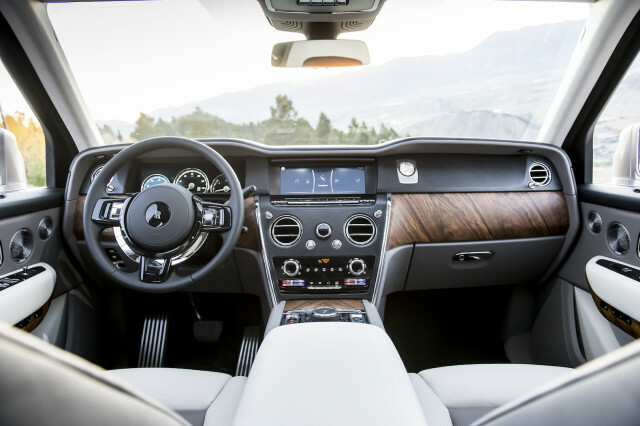 The Rolls-Royce Cullinan marked the first time the British luxury marque expanded its horizons to the booming SUV segment, but the brand may not stop there: the Cullinan could be in for a hybrid powertrain. 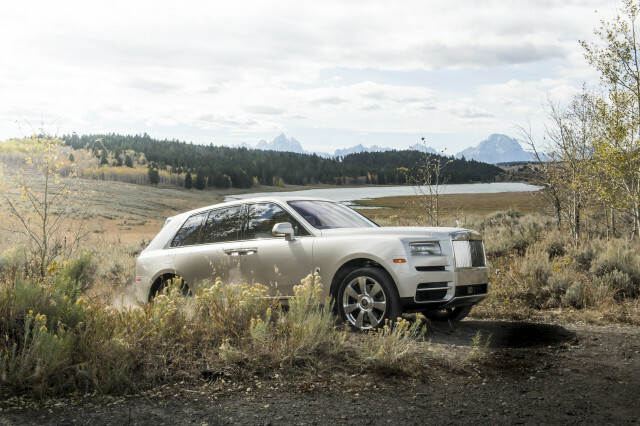 That’s the word from Top Gear magazine, which reported last week that a Cullinan hybrid is “definitely” in the cards. We don’t know when, but it appears Rolls-Royce is keen to expand the Cullinan’s offerings. The SUV’s standalone engine, the 6.75-liter twin-turbo V-12, may also be in for a power bump, too. As it sits, the engine makes 563 horsepower. Unnamed sources listed the hybrid variant and the potential power bump as two near-term offerings from the opulent SUV. The idea of a Cullinan hybrid would be an about-face for Rolls-Royce. CEO Torsten Müller-Ötvös only last year said Rolls-Royce didn’t need a hybrid. His comments came as many automakers quickly move to introduce electrified models, but at Rolls-Royce it seems demand for electrified cars couldn’t be lower, the CEO alluded. He said last year that hybrids are merely “interim steps” and they are not a part of the company’s strategy. Perhaps something has changed inside Rolls-Royce, most likely regulatory demands. Parent company BMW Group also said electrified Rolls-Royce models are part of a broader strategy in the future, which appears to further undercut Müller-Ötvös’ previous sentiment.